The first new retail production 2016 Cadillac CT6 will be auctioned to benefit the Barbara Ann Karmanos Cancer Institute. The Barrett-Jackson auction house will present the CT6 during its 13th Annual Palm Beach Auction in Palm Beach, Fla.
Motors' long-standing support of the Karmanos Cancer Institute, one of 41 National Cancer Institute-designated comprehensive cancer centers in the country. All proceeds from the CT6 auction will support the expansion of Karmanos' Intensive Care Unit and develop a 24-hour Acute Care Clinic to support the continuum of specialized care for Karmanos patients. Gerold Bepler, President and CEO, Barbara Ann Karmanos Cancer Institute, added, "We are extremely grateful for our long-standing partnership with GM and the GM Foundation whose philanthropic contributions continue to support our mission to do all we can to end cancer." 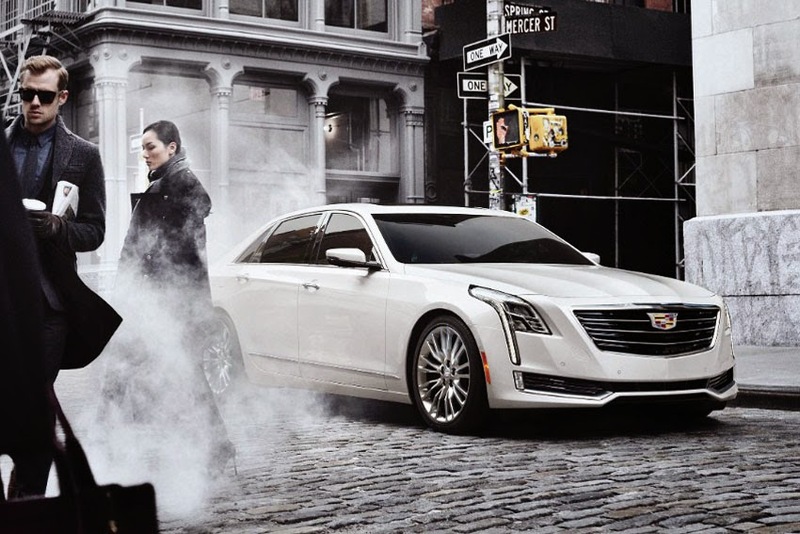 "GM is constantly perfecting and advancing its vehicle engineering, as shown in the exciting Cadillac CT6. So too is our team of expert oncologists and researchers relentless in their commitment to advance discoveries that can lead to new treatments for those battling cancer." "Together, our two Detroit-based institutions' innovations are improving lives for the better, right here in our hometown and across the globe." The winning bidder will receive a letter of authenticity, the choice of color of his or her 2016 Cadillac CT6, and personal delivery by Ed Welburn, Vice-President of Global Design, at the GM Design studio in Warren.